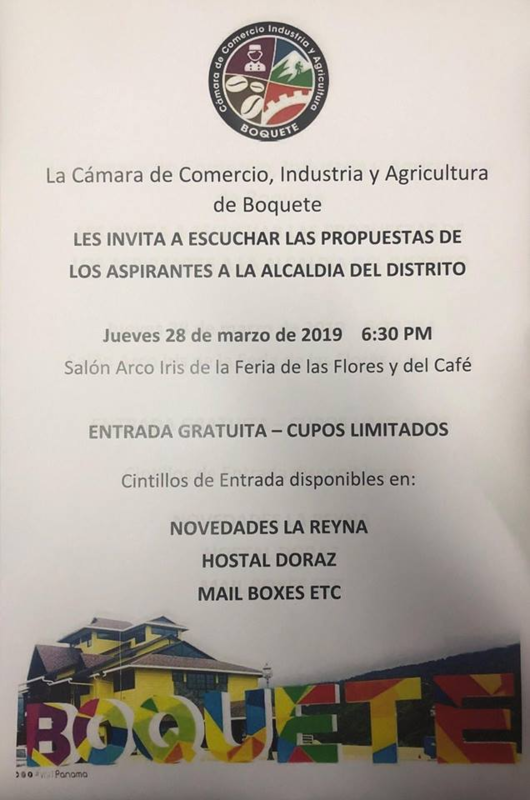 The Chamber of Commerce is hosting a Town Hall event at the Feria next Thursday March 28th to meet local candidates for election and hear their proposals. Seating is limited . Free admission tickets can be picked up at various locations while they last. The Fifth Electoral Court, has Court, has admitted the challenges to the candidacies of ex-president Ricardo Martinelli, for the positions of mayor and deputy of the Circuit 8-8. The fifth judge Elvia María Rengifo fulfilled the process of admitting the claims filed by Jonathan Carrión, Daniel Ramírez and Jorge Hernán Rubio. Local elections are heating up. 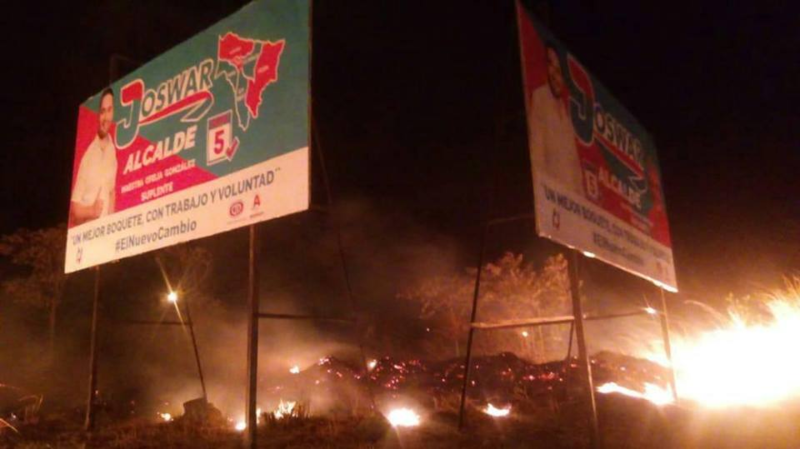 Boquete mayoralty candidate Joswar Alvarado is crying foul as it appears fires were deliberately set below his publicity signs. 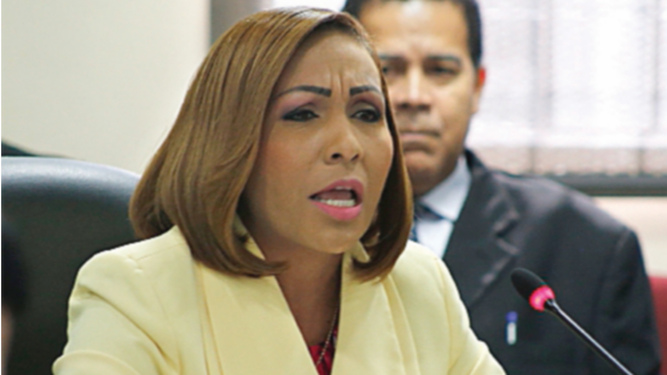 Yanibel Ábrego, president of the National Assembly, whose supporters in a bid to be re-elected as deputy for Capira recently attacked a journalist who tried to film her distribution of food packets to potential voters. blames the "economic power" of the country for attacking her in an "excessive manner" while ignoring the support that she has among the population she claims to represent. Her comment came after several sectors of the country questioned her for promoting clientelistic practices in her its circuit to win votes. 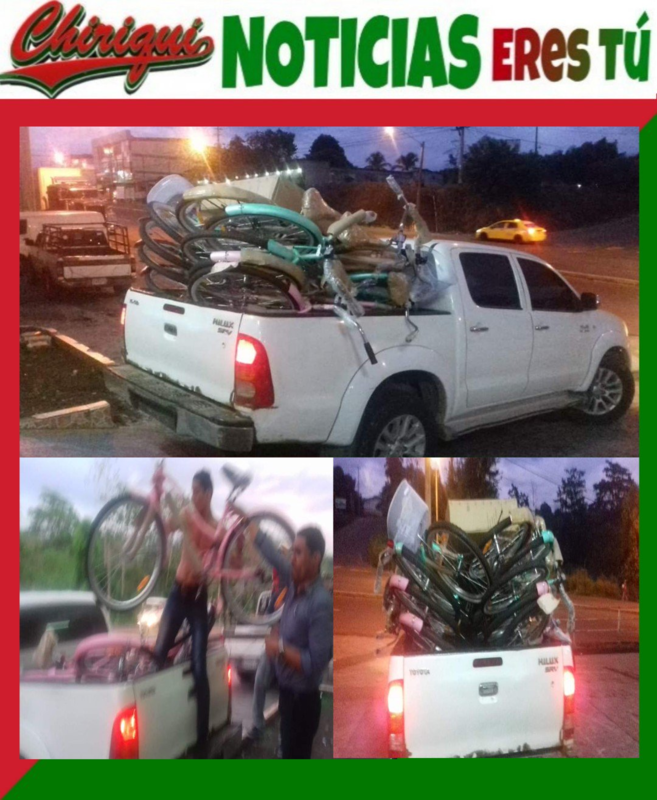 La Prensa reports that residents from different towns of Capira confirmed this media that Ábrego gives away bags of food and construction materials, among other things, with the purpose of gaining political support and being re-elected for the third time. 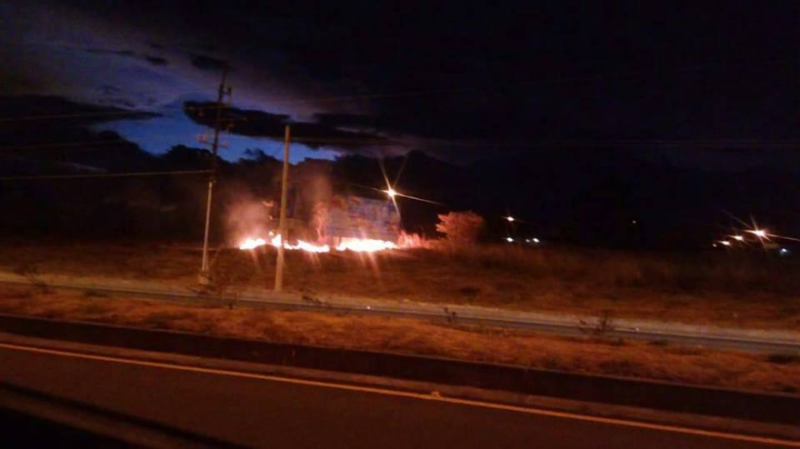 On Sunday, March 17 a group of her is supporters assaulted a journalist Mauricio Valenzuela, at a time when documenting a meeting where supposedly would be distributed bags of food would be distributed, The event occurred in Cirí de Los Sotos, in the mountainous area of the circuit. Teresina Vigil Pérez daughter of the candidate has a relationship with gang member, Carlos Roberto Aguilar Becerra, alias Rober. His truck is used by Vigil Pérez in his campaign. President he president of the Republic, Juan Carlos Varela, reacted on Thursday, March 28 to reports in La Prensa revealing that Elías Vigil, the candidate of the president’s Panameñista Party, competing for a seat in the National Assembly that covers some red areas dominated by gangs uses a vehicle linked to gang leaders. "My job is to fight against organized crime. What the newspaper describe today is a problem that is affecting many sectors of society and even the political parties, "said Varela. The President called for the cases to be investigated and prosecuted if the authorities so determine. La Prensa noted in its report that "Elías Vigil Pérez, who is tunning to become a deputy for the circuit 8-10, which includes the corregimientos considered red zones of the province of Panama, uses in his campaign a vehicle of Carlos Roberto Aguilar Becerra, alias "Rober", linked to a gang known as HP, which local authorities associated with criminal activities, including extortion, robbery, murder and organized crime. " Three men carrying firearms entered the campaign headquarters of Molirena candidate Víctor Martínez in Camino Real de Betania, at 11:00 am on Friday, March 29. Tatiana Alemán, deputy of Martinez accompanied by her driver and an assistant arrived while the men were in the office. 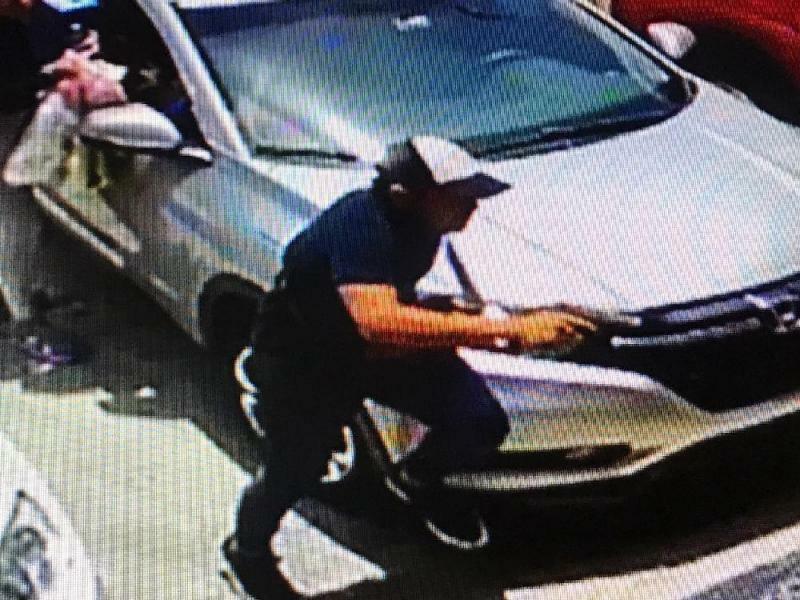 Martinez said that his deputy threw a manilla envelope containing money to the criminals who upon hearing the noise of other people who were inside the premises ran out and got into a taxi. The cameras installed in the place captured the subjects and are part of the evidence to the complaint filed by lawyer Martinez. In Martinez's opinion, it has a political background because there is no object of value in the premises. "I think this has more to do with the constant complaints I make about corruption," he said. 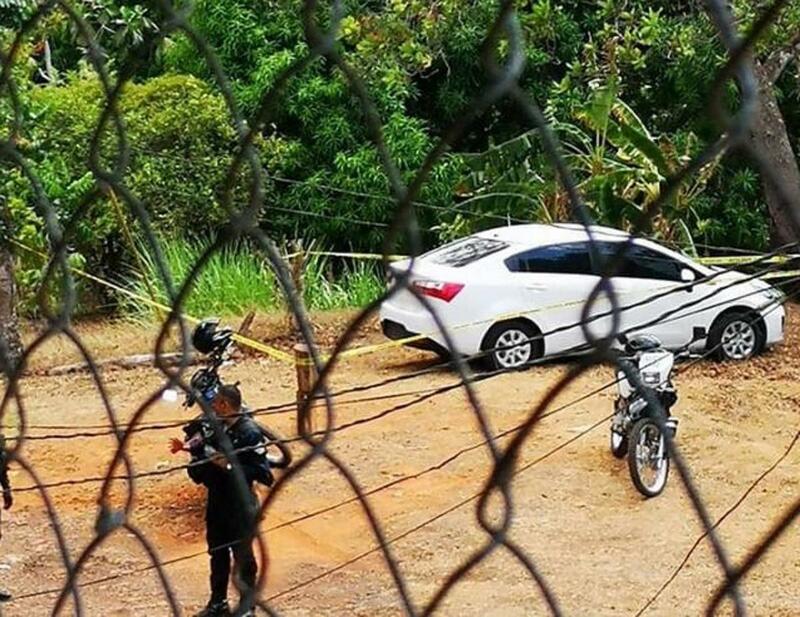 An independent candidate in the upcoming election was one of two men gunned down on Sunday afternoon, March 31 as they sat talking on the side of a soccer field in Rana de Oro. Pedregal. Two others were injured. Fidel Álvarez, the candidate died at the JJ Vallarino Hospital of the Social Security Fund, where he was taken to receive medical attention. 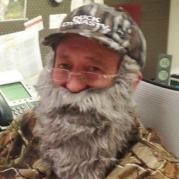 He was well known in the area as an organizer of soccer tournaments, one of which was played two hours before his death. The other victim.Edwin Romero Sáenz. died at the crime scene., The two injured men are reported to be out of danger. At least 16 candidates for a seat in the National Assembly are under investigation by the Public Ministry or have been condemned by a court of justice. Unjustified enrichment, embezzlement, money laundering, are some of the judicial files hanging over election hopefuls a La Prensa investigation reveals. 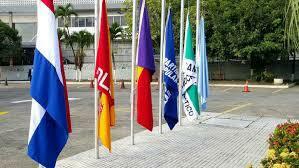 They were nominated by different political parties or are running as independents. César Herrera, in La Chorrera. was recently arrested for alleged irregularities in the economic compensation to owners of buses. The report also lists cases in the Supreme Court faced by current deputies who seek re-election. The former mayor of Colón Dámaso García is investigated for alleged embezzlement in a consulting contract, and for allegedly having on the payroll 21 people who charged without working. 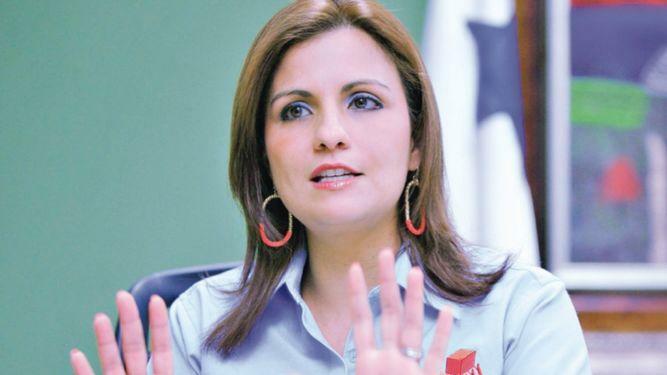 Ana Giselle Rosas, (CD) was sentenced to six months jail in (to pay with fine days) and 1 year of disqualification from public office for using State resources in the 2014 campaign. Julio Mendoza, (PRD) has a probe for the alleged commission of crimes against the economic order with checks and credit cards. Euclides Mayorga, the ex-Chame mayor, was sentenced to 3- years in prison for crimes against the public administration. The former director of the Institute of Agricultural Marketing (IMA) Edwin Candín Cárdenas, nominated by the Panameñista Party and the Popular Party (PP) is prosecuted for the alleged crime against the public administration to the detriment of the IMA. Lilia Batista, (CD), was accused of having irregularly managed over $6 million in circuital scams by deputies in the past five years. Ex-minister Alma Cortés, ( CD) faces investigations for alleged irregularities in travel expenses when serving as a minister, and for unjustified enrichment. Rafael Reyes, ( Alliance) is investigated for the alleged commission of a crime against the economic patrimony. Sara Montenegro a candidate for alternate deputy of Crispiano Adames. was a lawyer for the Mossack- Fonseca firm. of Panama Papers ignomy is investigated for money laundering linked to companies created in Brazil. Ex-Minister Guillermo Ferrufino, (CD) is charged with corruption of public servants and unjustified enrichment. Juan Carlos Bermúdez (Alianza) is also a target. The anti-corruption prosecutor requested the lifting of electoral immunity to prosecute him for a case whose details are unknown. 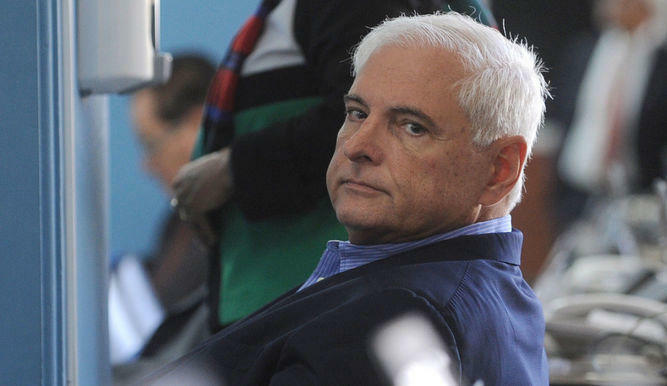 Former President Ricardo Martinelli, , is on trial for alleged spying on communications. The Electoral Court is analyzing the withdrawal of electoral immunity from Javier Sucre, (PRD) at the request of the anti-corruption prosecutor's office, investigating him for alleged of crimes against the administration. Esteban Rodríguez, (Molirena) is prosecuted for presumed embezzlement, for alleged irregularities in compensation to withdrawn bus owners. In the list of postulates are candidates who have been acquitted by courts or have been central figures in scandals. Samuel Bennett, (CD), was processed for unjustified enrichment. The Supreme Court of Justice acquitted him. Ex-legislator Miguel Bush (Alliance). was investigated by the Court for alleged irregularities in the use of circuital items. Enrique Garrido, ex-Panameñista Party, and now Molirena, investigated for the alleged use of public funds in politics. Carlos Duboy, former administrator of Tocumen SA and close to President Juan Carlos Varela, confessed that he managed donations from the Odebrecht construction company for the Panameñista Party. Porfirio Bolita Ellis (CD), was investigated for alleged irregularities in the Ronos de Tonosí project. 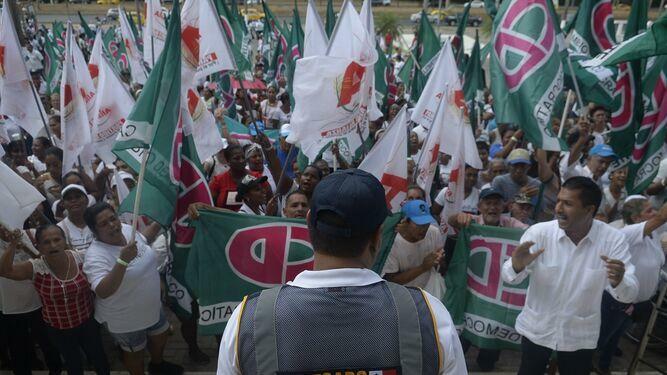 Scores of CD Party supporters were bused to the Electoral Tribunal in Ancon on Tuesday, April 9 but Ricardo Martinelli the man they were waiting to cheer was a no- show. 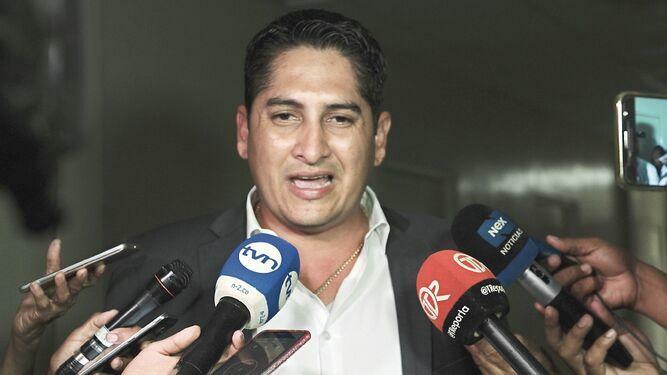 The Ministry of Government (Mingob) , through the Directorate General of the Penitentiary System, reported that the transfer of Martinelli , detained in El Renacer prison, to the hearing to challenge his candidacies for mayor and deputies was not requested. In a statement, the Mingob explains that the Penitentiary System received on the morning of a note from the Fifth Electoral Court, in which the general director is notified about the holding of a hearing for Martinelli Berrocal, “ However, his transfer was is not requested for his presence at the hearing. " "In communication via email, the Penitentiary System was informed that the presence of the inmate was not required in order to hold the hearing," the press release adds. The Mingob recalled that Article 40 of Executive Decree 393 of August 25, 2005, which regulates the Panamanian Penitentiary System, establishes that it can only carry out transfers of persons deprived of liberty through the order of judicial authority, with a minimum advance of 72 days. hours, except in urgent need of the immediate appearance of the person. 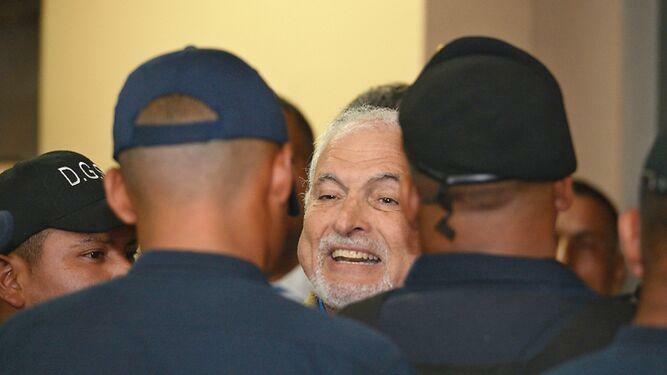 Prior to the start of the hearing in the Fifth Electoral Court predictably, the defense of the former president denounced that the authorities did not authorize the transfer of Martinelli. The edict that established the hearing date for the challenges was posted on the TE website on April 2, a document that was signed by Judge Elvia María Rengifo and the court secretary Mónica Alejandra Manzanares Valenzuela. The judge had also informed that this process would be done with or without the presence of the challenged. Vote buying is in full swing. A candidate down in Baru is passing out new bicycles. Panama’s former president Ricardo Martinelli detained in jail while on trial for illegal spying on over 150 pf his fellow countrymen while in office, will be able to participate in the elections on May 5 and plans to run for Mayor of the capital city as a stepping stone to running for president in 2024. 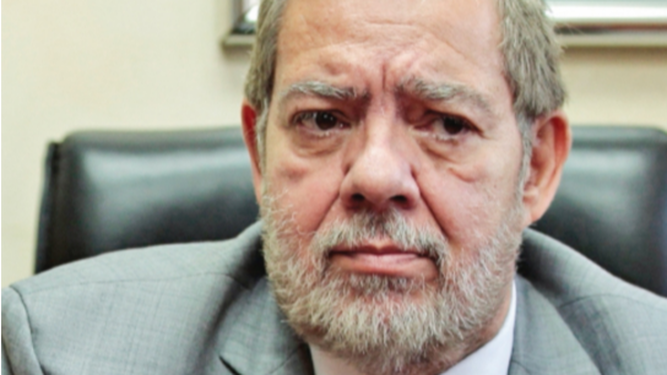 The fifth electoral judge, Elvia Rengifo, dismissed the challenges " for inadmissibility " filed against the two candidacies of Martinelli: mayor of the city of Panama and deputy of the circuit 8-8, nominated by the parties Democratic Change and Alliance. The 24-page ruling is signed by Rengifo and the court secretary Monica Manzanares. The decision was announced on Thursday, two days after holding the challenge hearing, in response to the demands filed by Jorge Hernán Rubio, Daniel Ramírez and Jonathan Carrión, on the grounds that the former president did not comply with the residency requirement in the electoral constituency. The plaintiffs allege that Martinelli was out of the country from January 28, 2015, to June 11, 2018 , when he was extradited by the United States at the request of the Supreme Court , to be tried for allegedly spying on opponents during his term. Since then, he has been provisionally detained in the El Renacer prison, in Cristóbal, province of Colón. 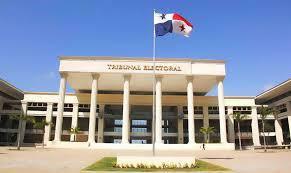 Judge Rengifo considered that the electoral residence of Martinelli "is accredited in the National Electoral Organization Directorate of the Electoral Tribunal, which corresponds to the corregimiento of San Francisco, district and province of Panama, since 1993", so it complies with the constitutional and legal requirements to aspire to the positions of mayor and deputy of the circuit 8-8. 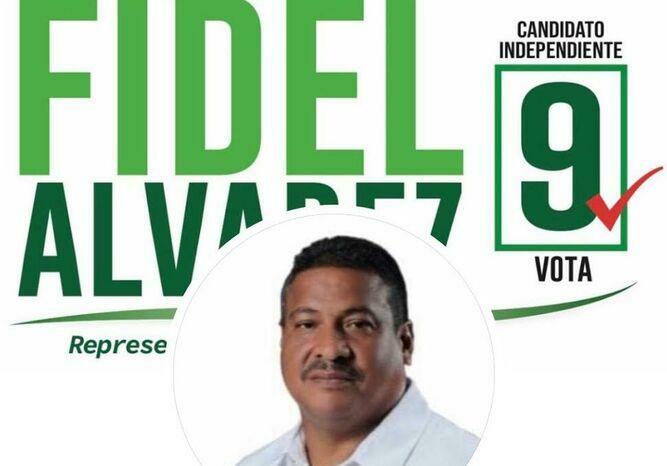 A lawmaker linked to a notorious gang leader, detained in Punta Coco, the maximum security prison reserved for Panama’s most dangerous criminals is running for re-election. PRD deputy Deputy Alfredo Fello Pérez seeks re-election in the circuit 8-4 (Chepo, Balboa, Chimán, Taboga) is linked to Carlos Mosquera, alias Calitín, accused of gangs and drug trafficking reports La Prensa. A sentimental relationship with Nitzia Pérez sister of the sister of the deputy, with Mosquera which produced a son, led them to participate in joint-stock companies with Mosquera, leader of the Calor Calor gang linked to drug trafficking. The deputy, his sister, and Mosquera created Versace Internacional CO., SA, and Agro Darién SA, in 2010 to "win" tenders in the government of Ricardo Martinelli since they would have the influence of a member of the Molirena party, which was part of that administration. Perez has three other complaints in the Court for writing checks without funds. La Prensa describes him as “a deputy of few words in the National Assembly low profile and little presentation of laws, a man with a peasant accent, but with suspicious connections. Intelligence information links Calitín Mosquera with the Calor Calor gang and with the capture of 320 kilograms of cocaine, war weapons and luxury cars on a farm in Chame. The deputy, who recently challenged the leadership of the PRD by voting in favor of the Minister of the Presidency, Jorge González, to become a director in the Panama Canal Authority, faces, at least, five processes in the Supreme Court. 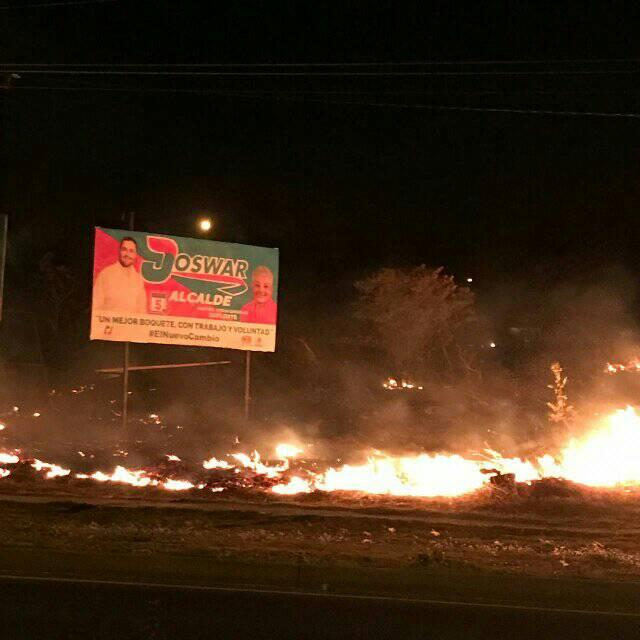 One was admitted on April 7, 2016, referring to a complaint filed by the then National Environment Authority, now Ministry of Environment, related to an alleged attempt to export cocobolo wood to China, through the La Colina, SA Center for Wood and Furniture, and in which the deputy is indicated. The other process related to the presumed wood trafficking was admitted on December 21, 2017. Cocobolo has a high demand from countries in Asia, Europe, as well as the US. Judge Angela Russo is the prosecutor of the cases involving bounced checks and she recently asked the Electoral Tribunal to lift the electoral penal jurisdiction (immunity) of deputy Fello Pérez but has not yet received a response. La Prensa called the deputy Fello Perez for his version of his links with Mosquera, and the cases in the Court, but got no reply. The lawyer Jorge Hernán Rubio has filed an appeal to revoke the decision of the fifth electoral judge, Elvia Rengifo, who dismissed the challenges to the two candidates for elected office of former President Ricardo Martinelli. Rubio, who is a candidate for deputy in the circuit 8-7, insists that Martinelli does not meet the minimum residence time to aspire to the positions of mayor of Panama City and deputy of 8-8. 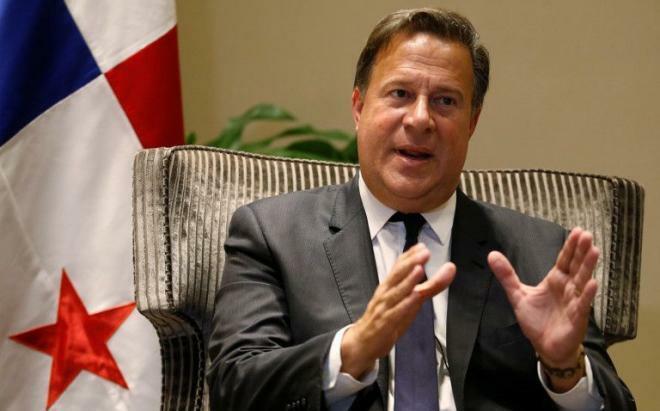 "Mr. Martinelli does not meet and does not meet the basic requirements to be nominated and aspire to a popular office, proof of this is that he voluntarily left the Panamanian territory on January 28, 2015, and was returned forcibly on June 11, 2018, without the faintest minimum intention of returning, and was extradited as a rebel to the Republic of Panama, "said Rubio in the appeal t presented on Tuesday April 16 by his attorney José Luis Carrera . Rubio points out that the obligation to reside in the electoral district "is not a whim, but is born of desire, the intention of the legislator that there is contact between the candidate and the voter at least one year before." In her ruling, Judge Rengifo said that Martinelli's electoral residence "meets the constitutional and legal requirements " to aspire to a deputy, on the grounds that the residence of the ex-president who is being held in El Renacer prison, while being tried. for illegal wiretapping, established in the electoral roll does not show "any update since 1993". In an 11-page document, the plaintiff says Ricardo Martinelli cannot be nominated, much less be a candidate to the position of popular election in the upcoming elections. T "the controversy does not address whether Ricardo Martinelli appears as a citizen in the voter registry, whether or not he can exercise his vote in the elections of May 5 of this year." The subject that is discussed is whether a person who evidently does not reside in the constituency and much less in the electoral circuit for which he or she is being nominated, may or may not be nominated. even worse, being a candidate for a popular election, when he does not meet, the requirements that are contemplated in both the Law and the Constitution. On January 2, Ana Giselle Rosas, candidate for Democratic Change deputy (CD) was sentenced to six months in prison (paid with a per diem fine instead of actual jail time) and one year of disqualification to exercise public functions, The Court considered at that time that she, illegitimately used state assets and resources in the 2014 campaign. On Tuesday, April 15 magistrates Heriberto Araúz, Eduardo Valdés Escoffery, and Alfredo Juncá, concluded that "there is no evidence in the file that determines the criminal responsibility of the defendant in the crime for which she is judged." After the ruling the sentence issued by the Temporary Discharge Trial Court of the Third Judicial District was revoked, Ana Giselle Rosas was informed of this decision. which allows her to stay in the electoral contest.